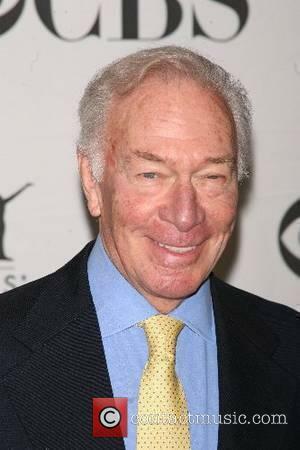 Veteran actor CHRISTOPHER PLUMMER stands accused of snubbing The Sound Of Music's 40th anniversary reunion because he is embarrassed of the hit musical. Cast members united for a party in New York to celebrate the release of a commemorative DVD, for which Plummer provides much of the commentary, but his absence left many speculating he'd rather forget the film. Rodgers + Hammerstein Society president TED CHAPIN tells website PageSix.com, "He used to refer to it as the 'Sound of Mucus'. It wasn't one of his favourite things." Plummer blamed his non-appearance on work commitments. He has been shooting Spike Lee's INSIDE MAN, alongside Clive Owen and Jodie Foster.